I want to input an address to use my gps. It is not easy. I can’t it. Why make this difficult? My car is only eight months old but yet I keep getting these codes and my mechanic says there’s nothing wrong with my car. I’m not sure if I wanna continue using hum, he suggested that we don’t. Other than that I like it. Notifications are not displayed. Unable to control the operating Wifi band of the device. Cannot determine how much fuel I had use. I’ve read numerous complaints about HUM devices overloading the TCM on nissans and some fords. In my experience I have 2 ford vehicles in household.... my f150 was getting blind spot sensor and cross traffic sensor faults.. one day it started going haywire... ripped the hum out of the port and trucks fine... my wife’s explorer had the auto start not working and the check engine light came on... code was a fuel tank vacuum... again, unplug the hum... cars fine. Garbage scam of a product. Update: I pulled the plug-in from my car a week ago, and it’s taken a week to detect it’s no longer connected. So really all I did was remove the GPS feature. I’ve already worked out it’s worthless when detecting car issues. ***** So this product’s entire point is to be Verizon’s answer to GM’s On-Star. 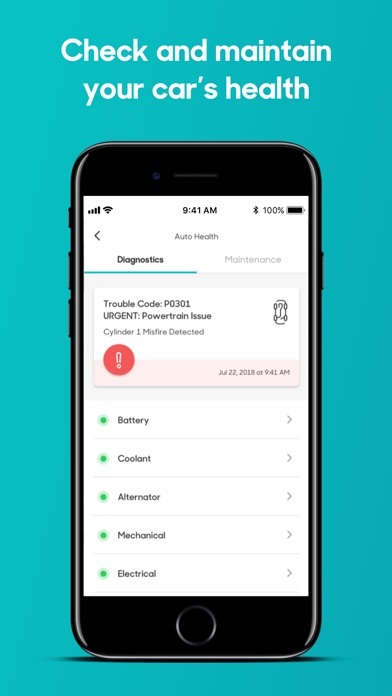 I signed up and bought the device for two reasons: that it would tell me if something basic was wrong with my vehicle, and that in the event of accident or mechanical malfunction, the speaker would put me in touch with emergency services or a mechanic. I’ve had this device plugged into my car for a year when my vehicle battery died; battery health is one of the things the device checks. (My battery was close to the end of it’s life cycle, so I was waiting for the device to let me know exactly when it was time to replace.) The device never warned me of low battery voltage, the battery dying, never detected that my vehicle was reconnected but to an insufficient power source while the battery was changed, that the vehicle power died again (wasn’t enough temp juice to keep the engine & computer running), and to this day, says my vehicle has never had diagnostic issues to log. I relied on this device to warn me since I both pay for it do so, and because that is what it’s advertised to do! After all I am granting Verizon complete access to my vehicle’s computer just by having their device plugged into it, and because I pay for the added phone line for it, the ability to pull that information without my knowing, if they wanted it. 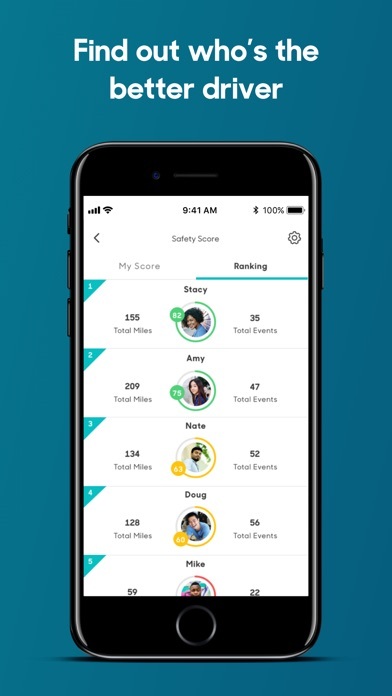 The app is the only thing that tells you if you’re driving safe or not, and you must micromanage it if you’re not driving or taking other transportation. If there was ever a class action lawsuit about this product, I would participate! The Verizon store in Burbank, CA committed commission fraud to cancel my existing plan as a whole, and then to add this device line like I was a new customer. So in the end I’m not even sure what this device is supposed to do aside from battery-drained GPS since it failed to perform as advertised, and I’m stuck with it. Also, do your research about these devices before you buy, and talk to your mechanic. My vehicle isn’t listed as one that can have sudden computer/battery issues because their device constantly pulls from the vehicle’s computer and battery for GPS location. The port this device plugs into is only supposed to be used for a mechanic’s diagnostic check. Thought this would be a great way to track my kids driving my 2010 Ford F150. First device would never connect spent hours on the phone with customer no-service until they finally sent me a new Hum device. Hum it is not Verizon and you have to go through Hum to get any assistance. Everybody you talk to you have to start from zero and re-explain everything. I canceled the service and returned all the Hums a couple months ago and they still text me once a week in the middle of the night that I have no connection to the Hum. As expected I cannot get anyone to return my email and I am unable to talk to anyone on the phone to get them to stop texting me in the middle of the night. #Humdoesntwork. This is a great product. I bought my 08 ranger last year and put the hum in it. It tracks everything from fuel speed and location to oil changes and lets you know of any problems you may have. It is nice to have if u like to maintain your vehicles. And also if u let someone borrow your truck or car u can see how they treated it all by logging in to the app for hum. I truly. Recommend this product to any one for any car and any age. In my opinion it’s better than ON STAR and sure is a lot cheaper and it can tell you more info than what a GM ONSTAR can give. If you don’t have a hum get one it will come in handy down the road. You won’t be disappointed! The monitoring reporting system is most hopeful, in that I don’t have time to keep a close watch on my car. The app alfar seems to be pretty good but I do have one issue. 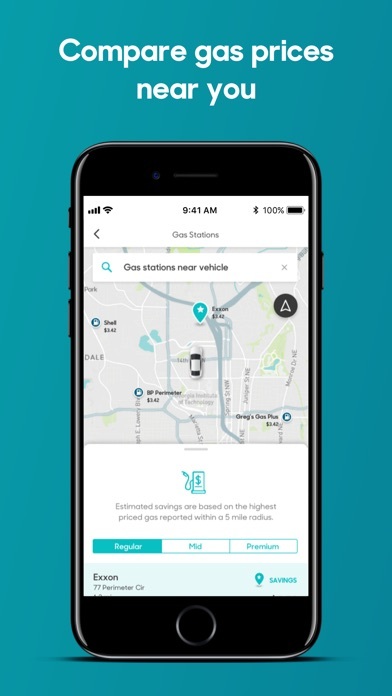 At first the app would tell you how full your gas tank was using percentages, now it uses a meter. On my opinion using the percentages was much better. I can see the meter in my car. I didn’t need to see it on my app as well. I honestly think you should go back to using percentages. Also it would be great if the app sent a notification when tour has gets down to a certain percentage. Not every car is equipped with a gas light. It doesn’t give me the option to uninstall an old device to add the new one. My old device was not connecting to the server so I had to get a new one sent out. 2 months with a active device and still no change. Called customer service and they are not much help. 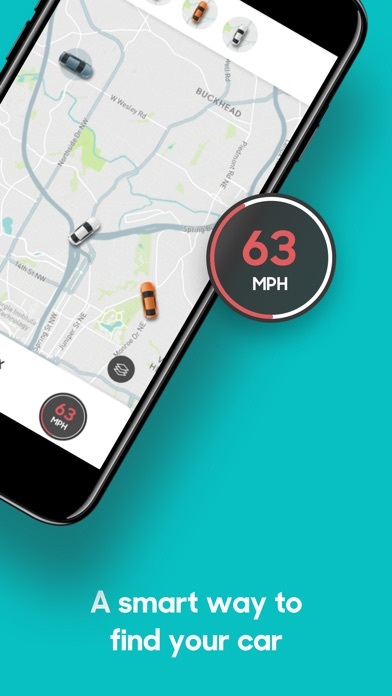 Awesome app for nervous parents of newly licensed teenage drivers. 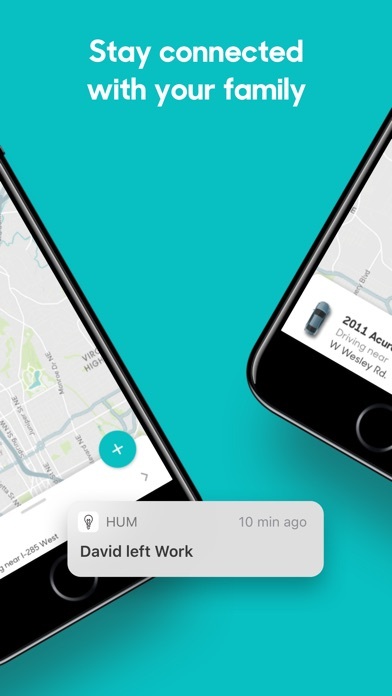 Do yourself a favor and have peace of mind with the HUM app! I like the sense of security my hum gives me on helping keep track of my vehicle. Hey I purchase the original black box hum when it came out. I was traveling off the RFK bridge in Harlem near motor vehicle on 125 street. Nypd stopped me traveling south on 2nd Avenue. I told the officer why you stopped me . He said I saw you talking on your phone. I told him I have an hands free device. I said call your supervisor. He said license and registration. I gave it to him. Gave me a ticket. Went to court back in November 2018! Judge looked at the receipt when I purchased the item. Brought in the items from hum. Brought in pictures how it’s mounted to my vehicle. I beat the cops nypd At they nonsense so thank you hum for being creativity for what you done to avoid accidentally car accidents and tickets. Y’all must advertise more. That should be the scenario beating a ticket! Rate y’all an easy 10! When I had a 0420 code pop up on my auto health section I took my car to the dealership and had my Catalytic converter replaced. Now I have driven 2600 miles and I still show I have a 0420 code. I have called hum customer service on multiple times and let it ring for about 10 minutes and no one answers the phone to help. This has to be the worst product that anyone has ever sold. I’ve had 5 replacements and it still doesn’t work. Does not locate my car and the WiFi has only worked 1 time in a year across all 5 devices. Any review that is positive is a fake paid for review from Verizon trying to up talk the device so they can sell them. Provides such great peace of mind when you have parents in their 90’s who are still mobile and don’t live in the same city!! Love this!! At times the connection drops when the car is parked. It would say “last known location”. This product was working fine the first month but then just stopped communicating from the vehicle. After attempting to reset the device by removing and replugging in AND opening a ticket with support it has been 5 days now and I still do not have a working device. Since no one can seem to solve this problem I will be looking at returning and removing this device from my account. It’s unfortunate since when it worked it worked well. 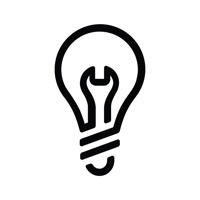 When it stops working, no one takes ownership of support to get it functioning again. I went to Verizon to get Hum because my hubby has a “condition” and drives an older car. 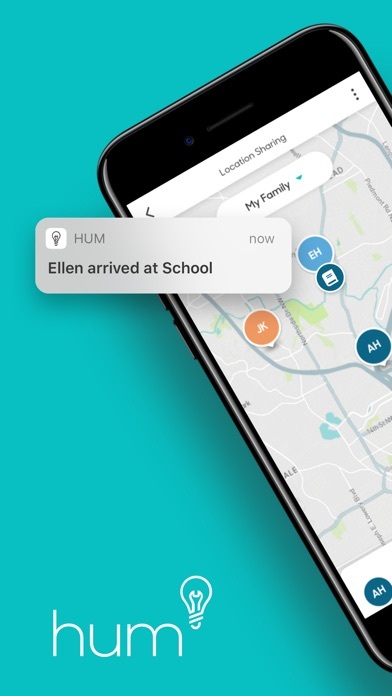 I love everything about Hum and I know it will help if ever a medical emergency happens. I tell other senior citizens about it all the time!! Hum Account Name is your Verizon plan primary owner even if your a paying customer on that account and customer service says they can’t do anything about it. 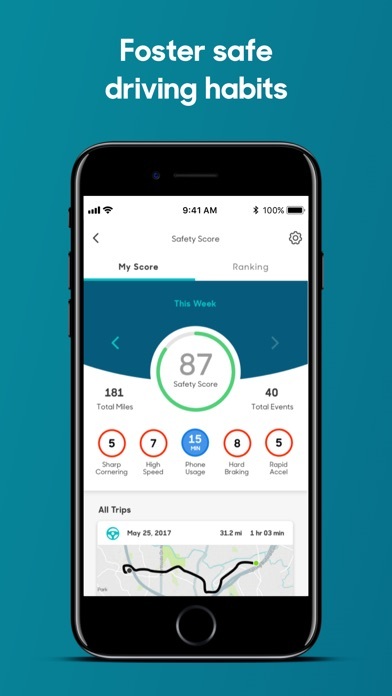 The safety score is a great idea though it’s not smart enough to recognize when your not even in the same vehicle where the hum is installed. Had my score go down tremendously from riding as a passenger in a friend’s car for phone usage. I work for Verizon so full disclosure there. I have the Hum+ and HumX. They work flawlessly! The WiFi for the HumX is as fast as a dedicated hotspot. The product honestly pays for itself if you use the discounts offered through the app. Hope you all enjoy! My Hum worked for the first day or so. It now is no longer working and is just beeping at me. I called the customer service line, they were not much help and told me I would get a call back by their technical support team so we can “troubleshoot”. No clue when to expect that call. I wouldn’t recommend this for anyone. My husband put the Hum in my car due to my travel locations. Worst gift ever. Well, my car was hit by a rocket disguised as a deer. Both side airbags deployed and it now takes an act of Congress to open and close my driver side door. All I had to do was press the button on my Hum and I was connected with emergency help. They knew exactly where I was located, as did my husband, and in short order everything was under control. Best gift ever. I like it so far but still to early to really rate but will give a five star. This happened to me, I did get an upgraded device though. I love the hands-free talking! I also had to use the service button one time and I got a tow truck right away it was awesome! I’ve just upgraded my hum and I’m excited to use it! Perfect device for tracking my 19 year-old. Aside from occasional buffering, the device is very close in providing real-time location of the vehicle. I recommend it for all parents of drivers to under 21 years of age. 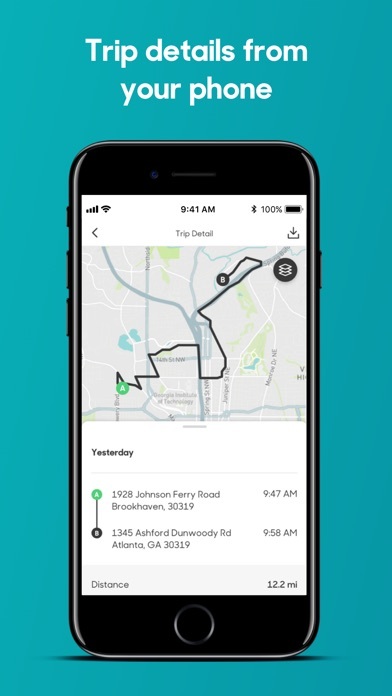 This app has a lot of great information on your driving habits, but there are still improvements that could make it better. Overall, I am happy with it and I use it daily.